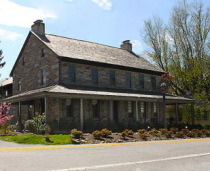 The Marshalton Inn will be the venue for the Chester County Historical Society’s free “History on Tap” program on Tuesday, Jan. 21. A Chester County native whose adventures inspired “The Man Would Be King,” a short story by Rudyard Kipling, will be the focus of the next “History on Tap” program from the Chester County Historical Society (CCHS). The free program offers discussion, Q & A, conversation and cuisine in the casual atmosphere of area bars and restaurants. The Harlan program will be held at the Marshalton Inn on Tuesday, Jan. 21, at 6:30 p.m., a CCHS news release said. 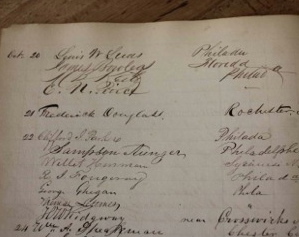 John Snider will present Josiah Harlan (1799 -1871), the first American to enter Afghanistan. His incredible adventures in the wilds of India and Afghanistan as a spy, a general, and as a king of a mountain tribe in the Hindu Kush resulted in Kipling’s story. Harlan’s journey and how he managed to stay alive will be the subject of Snider’s slide-illustrated presentation, the release said. 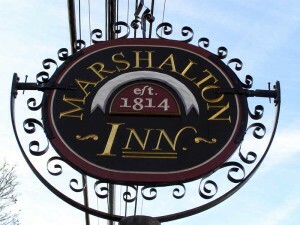 The Marshalton Inn is located at 1300 West Strasburg Road, West Chester, 19382; for more information, visit http://www.marshaltoninn.com/. The “History on Tap” program is sponsored by Susquehanna Bank, WCHE 1520AM, and in partnership with the 1893s (Chester County Historical Society Young Friends Association) and the Friends of Martin’s Tavern. 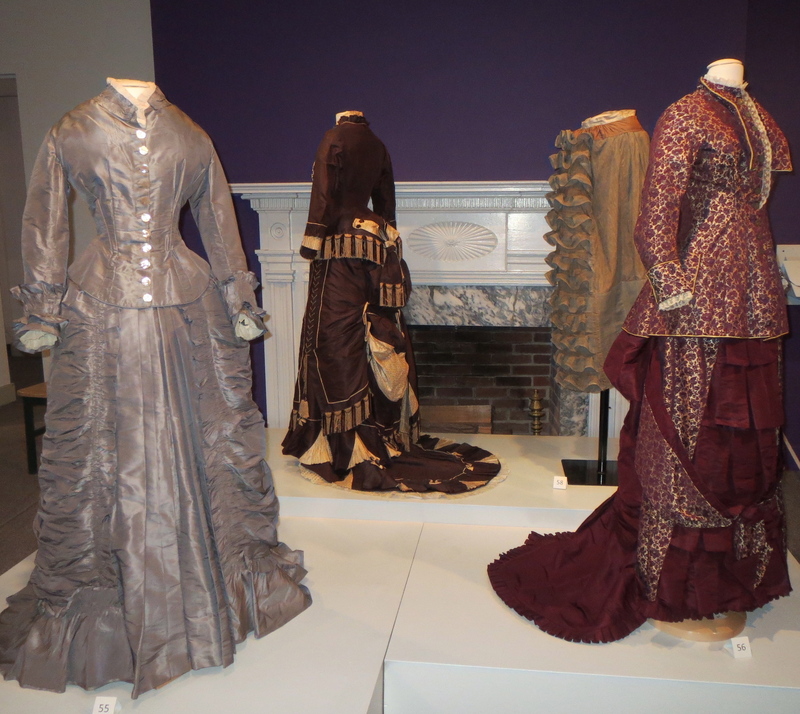 For more information on CCHS, visithttp://chestercohistorical.org.